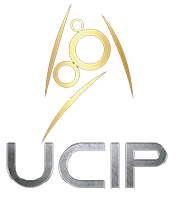 Member of UCIP since 2001. Former DCinc UCIP/RSE Division Commander/Alpha Fleet Commander. Also former Commanding Officer of the Bergen winning simulations: USS Charon, USS Warrior, and IRW Aylhr.